The World T20 is just around the corner and teams from all around the world are already set to have a go at one another in order to claim the coveted trophy this March. Whilst almost all the international teams have selected and announced their squads, Pakistan has delayed their selection for a couple of days, following some promising performances by emerging players in the Pakistan Super League (PSL). Now is their chance to take advantage of it. In order to be crowned champions, Pakistan needs to have a balanced team, a blend of both youth and experience. Here is a list of the four emerging players I think should be selected for the World T20 being hosted by India in March, 2016. Pakistan is in dire need of some quality All-rounders and they might have the perfect answer in the shape of this 21-year-old. The man from Rawalpindi has so far impressed one and all with his witty left arm slow orthodox. He has been the pick of the bowlers so far in the inaugural edition of the PSL bagging eight wickets at a very impressive average and economy for the Quetta Gladiators. Mohammad Nawaz has already raised quite a few eyebrows in the PSL with his magnificent all-round display. He batted brilliantly in the recently concluded match against the Qalandars. However, his 34 ball 42 was not enough for the Gladiators. It has been all good for Nawaz and one feels that he deserves a place in Pakistan’s World T20 squad. Not only has the lad from Peshawar impressed with his bowling, Mohammad Asghar has proven to be quite a handy fielder as well. His performances in the on-going PSL have been very good indeed. He has, time and again, proven himself to be an integral part of the Peshawar Zalmi team. His man of the match performance in his very first match turned quite a few heads as he bagged three key wickets and grasped two amazing catches with his Pathan-esque hands. This guy has loads of talent and if given a chance next month, he is destined to perform well in India. The Lahore Qalanders have not had the best of starts so far but have recently started to impress with their dominant batting line up firing all cylinders in their latest match against the Gladiators. 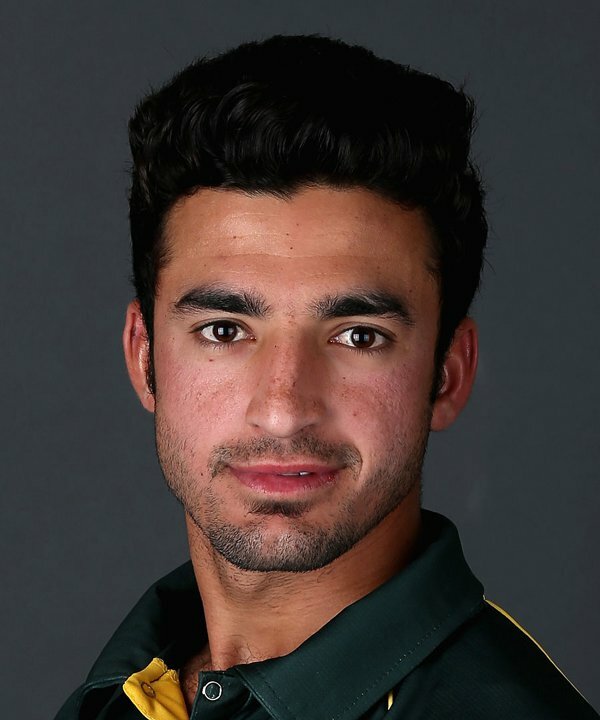 One man however has stood out for them when it comes to bowling, and that is Zafar Gohar, another promising emerging prospect who could be the key for Pakistan in the near future. 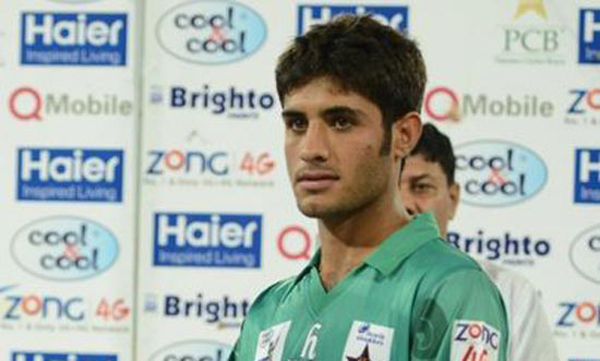 Zaffar Gohar has been in and around the circuit for quite a while now and the on-going PSL is his time to shine. He has so far, picked up five wickets in two matches for the misfiring Qalanders and may pick a few more given that his team progress in the league. 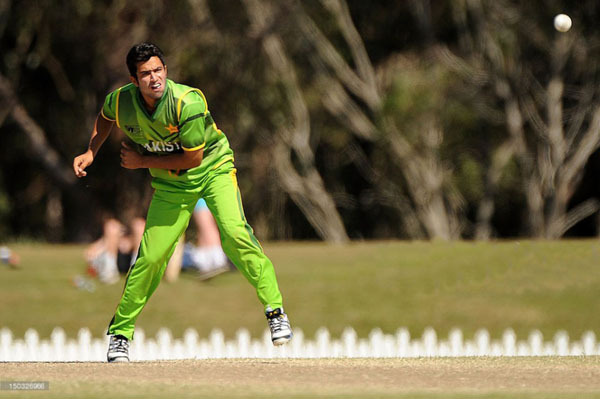 The 21-year-old from Lahore is a clever slow left arm bowler who doesn’t spin the ball much. His variety of deliveries, however, can outwit any batsman. In the absence of Saeed Ajmal and with Hafeez banned from bowling, Pakistan continues to look for a handy spinner and Zaffar Gohar could be the answer to the chief selector’s prayers. The emerging Rumman Raees has been one of the few features of the Islamabad United franchise so far. His exceptional performance is what makes him stand out from the rest of the pack. Raees was able to pick up two wickets giving away only 44 runs in his 10 overs and conceding only a single boundary, a score that is impressive to say the least. His left arm medium fast bowling is backed up by a variety of impressive slow balls and bouncers. The ability to choke the batsmen in the crucial stages of the match seems to be his forte, something that the Pakistan Cricket Team has been missing for quite a while now. Although, the players still have a lot to prove, this bunch can be a handful for Pakistan in the upcoming World T20. If the recent performances are anything to go by, they are Pakistan’s only hope. 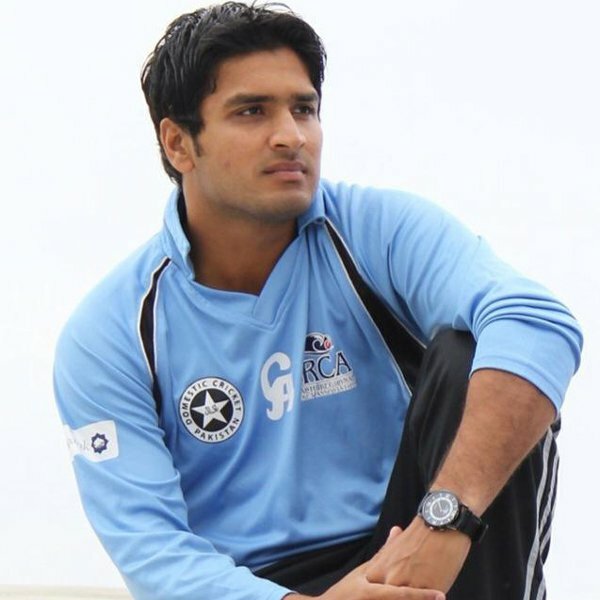 The author is a student of Political Science and has a keen interest in cricket. He also worked for The Nation's Sports Web Desk. Wayne Rooney to Everton, that doesn’t sound quite right, does it? 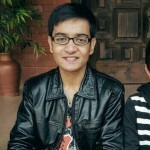 an excellent overview of PSL so far…good job Racikh..keep writing.